No Fenders -Formula 1, IndyCar and A Whole lot more..: Veteran's Day, Will Equality Ring in 2018? By now Y'all know that's not how Tomaso rolls upon thou Isle 'O Nofendersville, R' Mateys! And if Y'all Don't like thoust Swashbuckling Talk, or want some of Thy Hard Hittin' Motorsports Jabberwalkie', then please come back shortly, to see what's new on No Fenders and the 'Vurld de Motorsporten, Ja-Ja! As ARSE-Sumedly most of thou Nation will be ensconced in Football, Righto? For which I'm sure Thar will be lotso talk about Americres' favourite ex-NFL Quarterback Colin Kaepernick; Chirp-Chirp, Bueller? And Speaking 'O that Oh, So LUV-Able, Squeezable Hunka-Hunka Commander in Chief, whose surely merrily Tweeting Away today, Eh? Here's another story I really enjoyed via The Guardian about when thee Donald' was just an aspiring NFL Owner. Y'all know way before he was passed over for Pace Car Duties for the 2011 Indy 500. Wayback on Rocktober' 15th early morning I caught the last portion of this overly powerful Poem being read On Air, albeit from a recording of a November 2017 Eugene Orchestra performance. Once again, I'm struck over how pervasive the Media is in concealing so much from us! 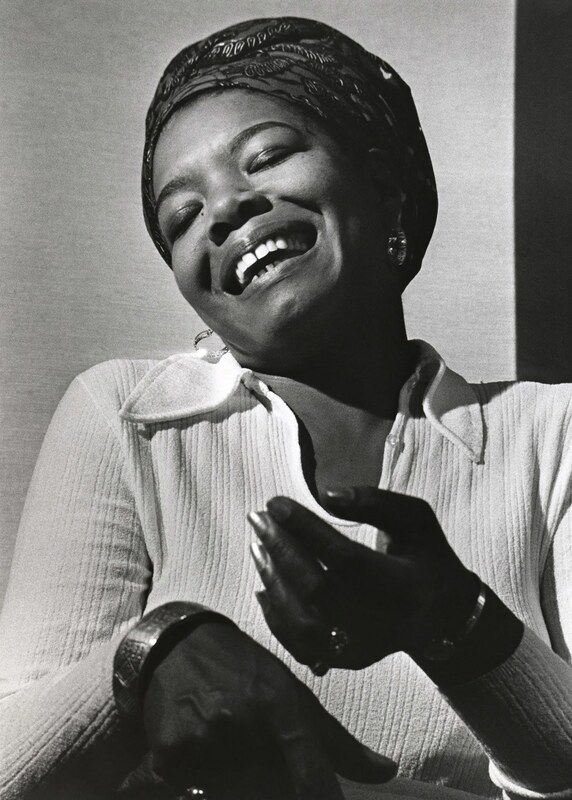 As I'd still never have heard of the late Maya Angelou if I'd not turned on thou radio to catch the last snippets of her powerful poem Booming out of the speaker, by pure Happenstance. And I still know very little about the writer Maya Angelou, only surreptitiously learning her name four years after her passing. Other than she came to national prominence with the publishing of her first memoir in 1969, the critically acclaimed I Know Why the Caged Bird Sings, which would be the first of her many memoirs published. On the Eve of Another NFL season's Kickoff, Will America ever Conquer it's Racial Divide? As Raye Montague wasn't involved in the Space Race per sei, but instead revolutionized the way that the U.S. Navy built ships upon creating the first Computer systems program developed to speed-up Ship design. And lastly, in this very short selection of Black Female Pioneers, I ran across another name in the New York Times Obituary section, about a prominent Black Female Pianist and Teacher.